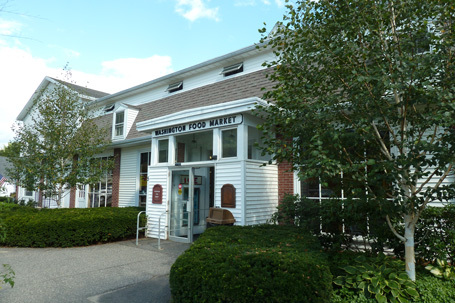 Washington Food Market is a full-service grocery store with small town village ambience. We are conveniently located in the heart of Bryan Hall Plaza, directly across from the Town Hall. Historically, the food market has operated at this location for over 100 years. Owned and operated by the Verrastro family for over 40 years, we take pride in doing business the old fashioned way…one customer at a time. ©2018 Washington Food Market, Inc.